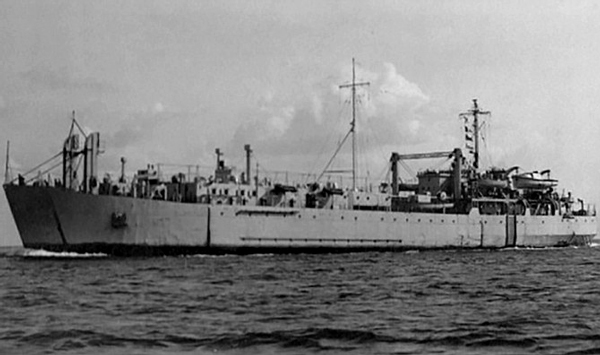 The HMS Ben Lomond which was used in Operation Ozone. THE little-known fact the country was once used as a site for biological and chemical warfare testing by both American and British governments has resurfaced with local activists drawing links to the need for a functioning Freedom of Information Act. Save The Bays legal director Fred Smith, QC, told The Tribune he was shocked to learn of warfare testing in the early 1950s.